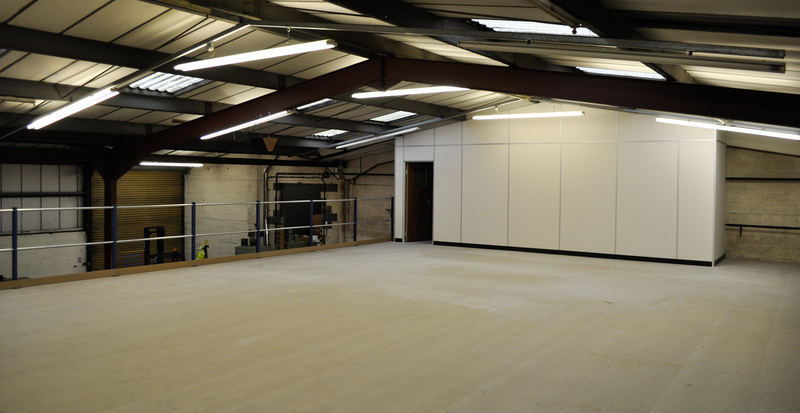 Fire Protection may be necessary with your mezzanine flooring depending on the location,size and use of your new floors. Bradfields always consult with the fire authority to ensure that your mezzanine flooring is fully compliant with the latest regulations and legislation and we will offer to install any extras necessary to ensure that your flooring is fire proofed. 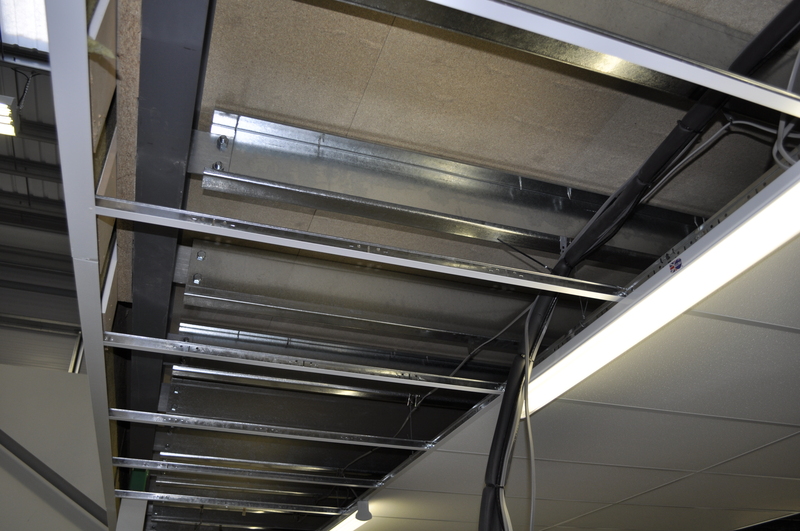 This means that we may have to install a 1 hour fire rating on the underside of your mezzanine floors during construction. 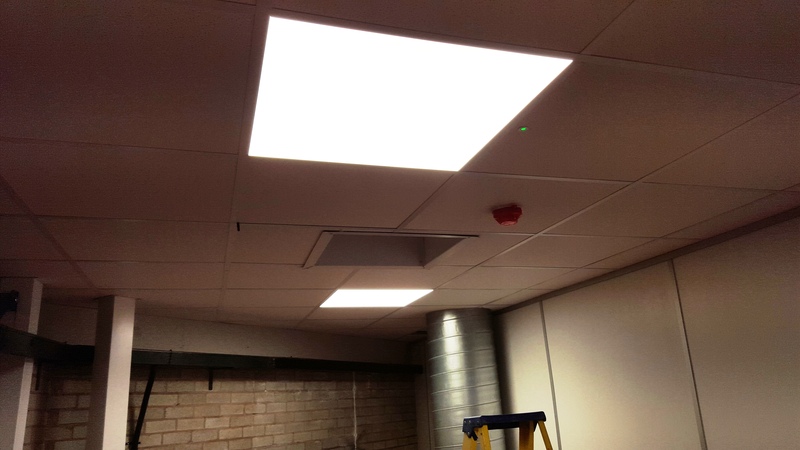 We do this by using a 1 hour fire rated suspended ceiling hanging from the underside of the floor, 1 hour fire rated column cases and a 1 hour fire rated fascia to all exposed edges of the flooring system, in the case of a multi tier Mezzanine floor the rating would increase from 1 hour to 1 ½ hour. This is all to make your flooring as safe as possible in the event of fire. 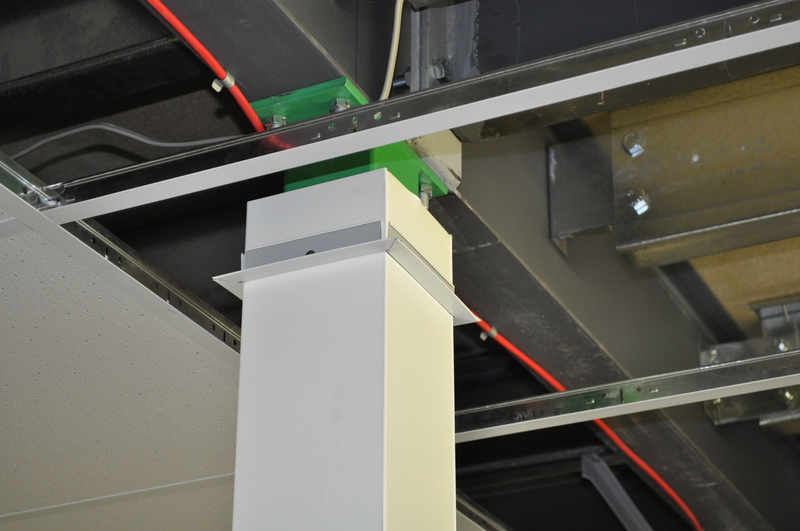 We can supply column cases in a variety of finishes including galvanised , PVC , powder coated and stainless steel. 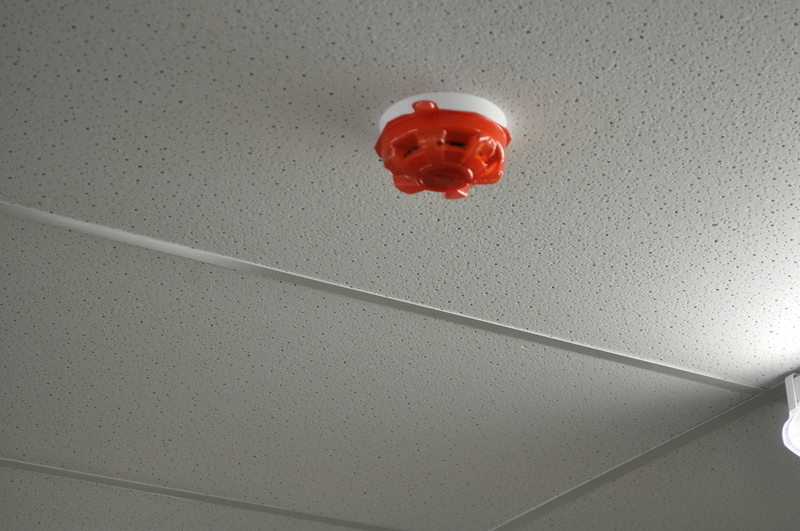 We can also take care of emergency lighting , fire detection systems, smoke alarms, sprinklers and safety signage.